Just knowing that it is Spring makes even the frost on my car seem warmer. I am enjoying the evening light as it brightens my studio and gives me renewed energy to work. Over the past 2 months I have completed new paintings and I am eager to share them with you. It is just over a week until I resume my 2019 show schedule at The Framery in Marietta, Georgia. The week following The Framery show, I will be in Winchester, Virginia at King James Galleries. 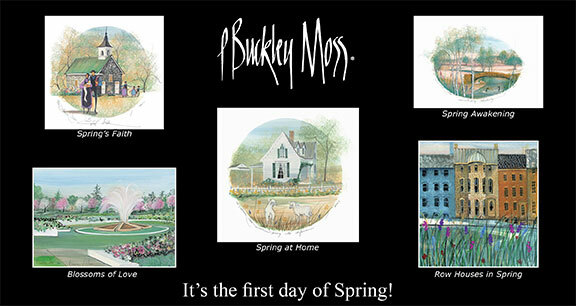 For each of these shows I have created a print that highlights a special local landmark. 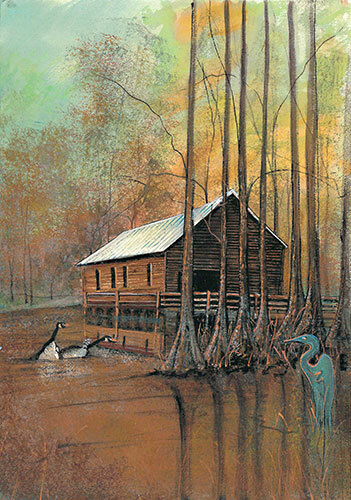 For the show at The Framery, the painting, The Mill on Watson Pond, is based on Parrish Mill which is now part of the George L. Smith State Park in Georgia. 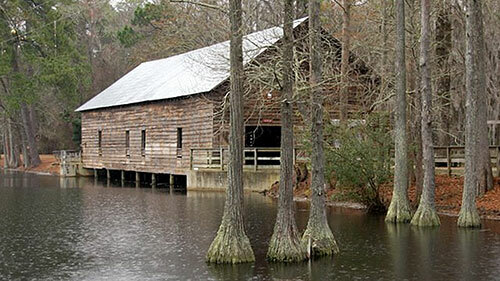 Parrish Mill was built in 1880, and is a combination gristmill, saw mill, covered bridge and dam. Gallery owner Barry Watson shared a wonderful story about this property. He said that his family used to own it, and he remembers watching the wading birds and playing in the water as a young boy. His grandparents lived in the house that was across the bridge. Perhaps 50 or 60 years ago, Barry’s great uncle deeded the property to the state of Georgia. Parrish Mill at Watson Pond today. The Mill at Watson Pond, IS: 14-1/2 x 10-3/16 ins, will be selling for $125. 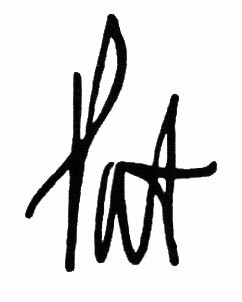 To preorder your print, please contact Barry at the gallery, 770-977-8667. On April 6th King James Galleries of Winchester, Virginia and I will be releasing my new print, Shenandoah County Courthouse. Over the years of working with King James Galleries I have done a number of historical pieces. 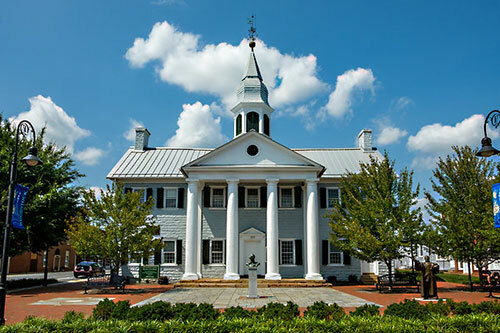 I am thrilled to have had the opportunity to paint this 1795 historical courthouse and then release it on site. You will find me at 106 Main St. in Woodstock, Virginia on April 6th from 10 am until 3 pm. This old courthouse is being used as a museum, visitor center and meeting place. In front of the building is a bust and statue of the same man. John Peter Gabriel Muhlenberg gained the valley’s affection and respect as a local clergyman and officer in the Revolutionary War. You will also notice a milk truck parked to the side of the building. The Shenandoah Pride truck pays homage to the former local dairy industry. Shenandoah County Courthouse today. Photo credit: Mark Summerfield. 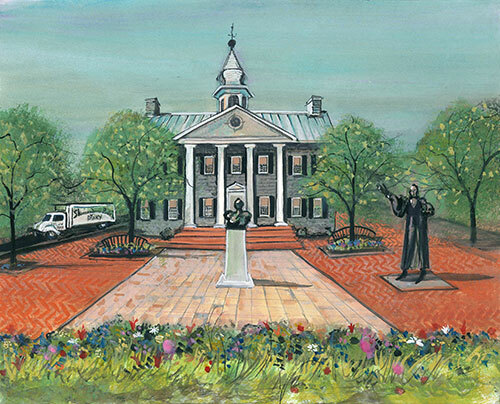 Shenandoah County Courthouse, IS: 9-7/8 x 12-1/4 ins, will sell for $100. Please contact Marian at King James to preorder your print. Her number is 540-869-9025. Both of my daughters, Mary and Becky, have gone with me this winter to collegiate basketball games. I have become quite a fan of these hard working young athletes. 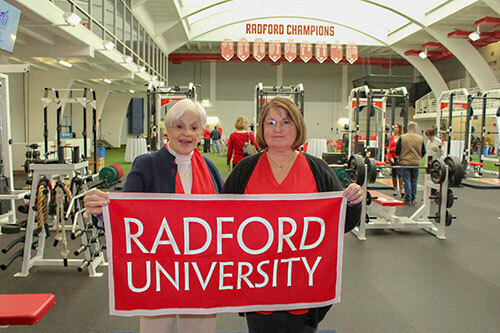 Recently we attended the men’s championship game at Radford University. Although they lost the game, it had been a fantastic season and I was glad to have attended a few of their games. My daughter Mary and me at Radford University men’s basketball game.